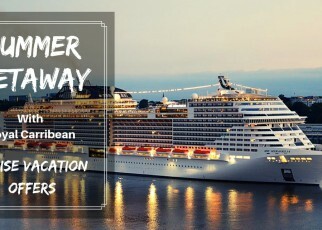 /Are You Ready To Book The Norwegian Cruise? The Norwegian cruise line is the world’s third largest cruise line. It was established in 1966 and is based in the USA. If traveling on a cruise has always been your dream then the Norwegian cruise is your best choice. 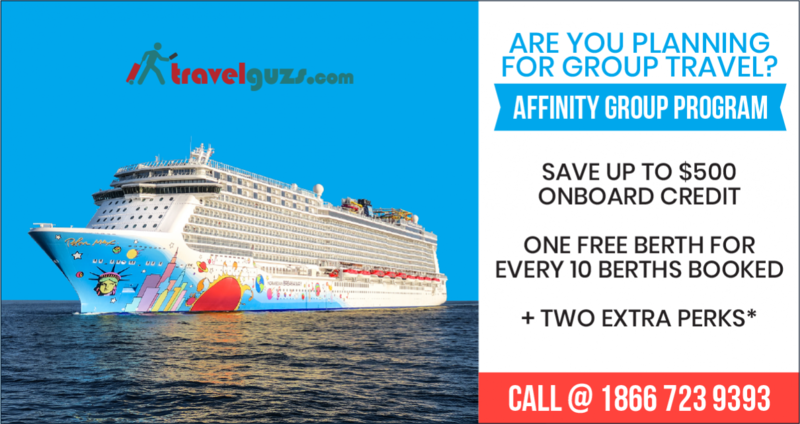 At TravelGuzs we have collaborated with the Norwegian cruise line to offer an exclusive discount on the Norwegian cruise for you. The best way to enjoy your cruise is with your family and friends. This is why we have brought you our best-in-class enhanced Affinity Group Program. It offers strong guaranteed amenities for the life of the group, along with highly flexible amenity options. This program has been designed to provide you with the best amenities and comforts aboard the cruise ship. 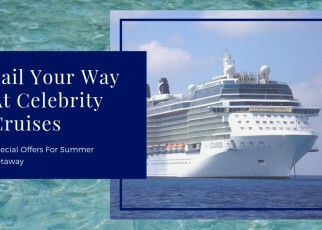 Cruises are a great option for traveling in large groups since they appeal to travelers of all ages due to the various types of activities available onboard. People with different budgets can also vacation together on cruises. Another benefit is your group is contained in one place, everyone can set their own onboard agenda, and there’s also no need for too much planning just to choose the restaurant for dinner. 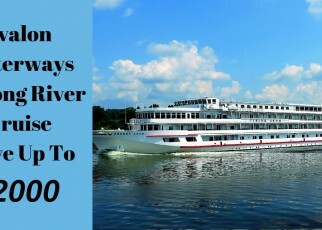 Cruise Lines also offer amazing offers on group bookings. If you book 10 cabins with us you will get 1 berth free! Along with this, there’s also shore credit and complimentary rewards. So the more you bring the better! Find the happiness on your path and prepare for new adventures with TravelGuzs. This offer is applicable for a limited time only, so book your vacations in advance to make your journey affordable. You can enjoy great offers, make this year’s holiday the best holiday ever! Escape your daily routine and sail away with the Norwegian cruise line. When you book a cruise we will give you up to $500 to spend as onboard credit! You can spend this credit on different activities including spa treatment, specialty dining, etc. Treat yourself to the relaxation you deserve. When you do your group bookings with us you can avail this offer. 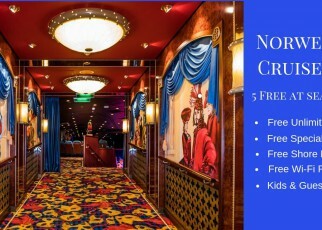 If you book minimum 10 cabins you can get 1 berth absolutely free! The advantage of group bookings is that you will get multiple offers with it. Select any of the two exclusive perks given below to go with your booking. Enjoy wine with dinner, umbrella drinks by the poolside, morning mimosas, and evening cocktails; get it all with our Beverage Package. Get the best and amazing sea view with a special dining package, what more can one need? With so many delicious food options, you can take your taste buds on a trip without setting foot on land. Share holiday moments while they’re happening with this Internet Package. Stay connected with friends and family back home while you’re at sea. Explore more at each port of call. Dogsledding in Alaska? Sure. How about snorkeling in Belize? You got it. Or mamboing the night away in Havana? That too! When you get a $50 free shore excursion credit per port, what’s to stop you from exploring? Grab this offer, available only for a limited time! Book your group a trip aboard Norwegian cruise and get up to $500 to spend at sea plus one free berth and your choice of two free perks. Europe Holiday Awaits – Get Exciting Business Class Offers!